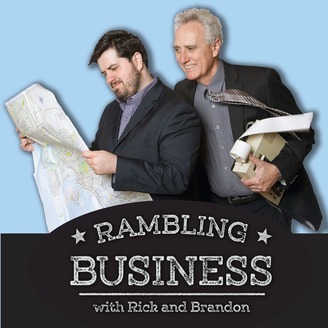 What do you get when you join a CPA and an #Improv #comedian on a #Business #Travel #Podcast ? 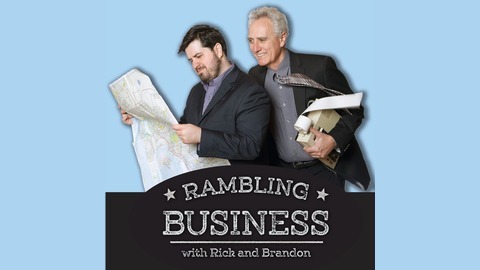 Subscribe #ApplePodcast to #RamblingBusiness . http://ow.ly/Mm5d305iwvR www.RamblingBusiness.com.